Theology is a big, scary, intimidating word to some people, but really theology is just the study of God. So, theology is ultimately important for children to understand. When you understand theology—when you understand God—you can see how the thread of salvation runs all the way through the Bible’s stories, tying them all together. So often Bible stories are used to teach moral lessons—to tell kids what not to do or what to do. And it is important that kids hear those lessons. 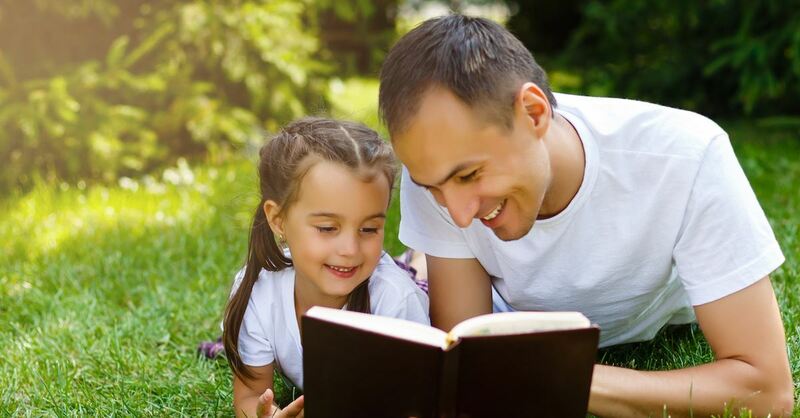 For example, Adam and Eve and the story in the Garden can be a great way to teach kids about resisting temptation, obeying God, and what happens when we don’t obey God—all good lessons. But when we just stick with those lessons, we’re missing the overarching story of salvation and the story that God came down to Adam and Eve when they had sinned and made a way for them to be made right—for them to be saved by him and have eternal life. That’s the story we need to be teaching our kids. That’s theology. So, we start with theology, teaching them about who God is, how he’s holy, how we are not, and how we need him to forgive and save us through Jesus. When children understand that, then we can add Bible stories on that foundation to teach moral lessons, while also ultimately pointing them toward Christ for their salvation. -Originally published on Crossway.org, used with permission. -Originally published on Crossway.org; used with permission. Julie Melilli is a former schoolteacher with international teaching experience. She now lives in the Midwest with her husband and six children. 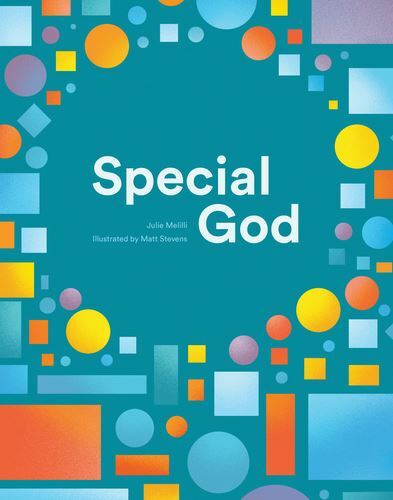 She is the author of Special God, an easy-to-understand theology book for kids published by Crossway. Melanie Lacy is the executive director of Growing Young Disciples and the director of theology for children's and youth ministry training at Oak Hill College, London. 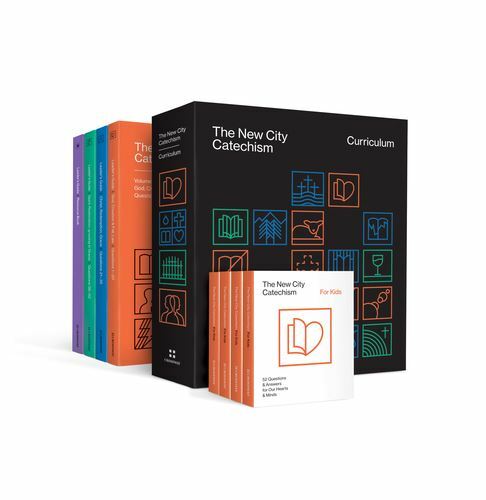 She is the editor for The New City Catechism Curriculum, which helps children ages 8-11 better understand the truth of God’s Word and how it connects to their lives.